Sushimaster operates a range of sushi kiosks, restaurants, takeaway and sushi trains. 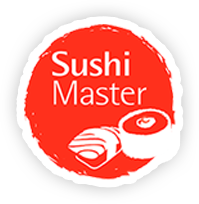 Sushimaster is a registered trading name of Prime Enterprise Holdings Pty Ltd. Prime also operates a wholesale division in O’Connor which is fully HACCP ISO22000: 2005 Food Safety Management System compliant. It’s from our central production kitchen in O’Connor that we produce a wide range of sushi, Asian meals, branded sauces & special recipe foods. We supply a vast range of customers including universities, schools, lunch bars, airlines and caterers. Prime is proud to be part of the “Star Choice Schools programme” that supports healthy nutritious foods for our growing children. 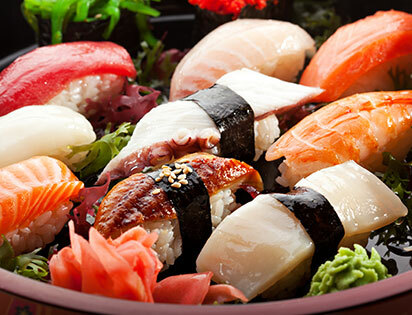 Restaurants include our signature sushi train and teppanyaki restaurants where we offer unique fresh Japanese fare at truly affordable prices. 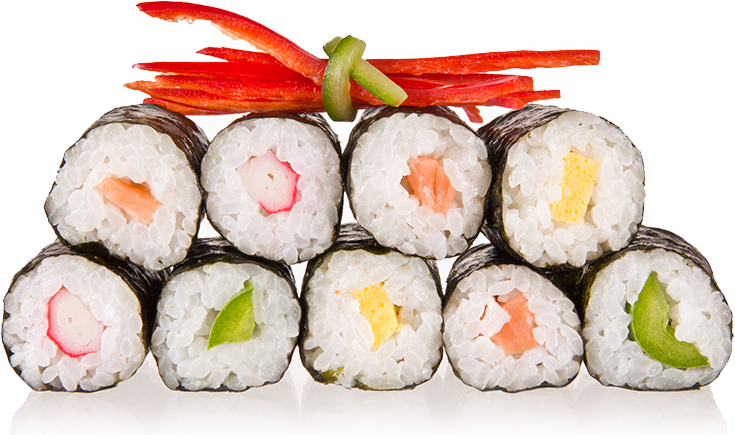 As well our Sushi takeaway operations offer the freshest handmade sushi & tasty affordable hot meals. Our unique restaurants offer the freshest possible cooked to order Japanese styled dishes. We adopt a Healthy & Fresh approach to everything we do. The company that began in 2007 with it’s first Sushimaster restaurant and a dream now has 21 restaurant locations with a further 1 under construction. We are continuing to develop our restaurant and wholesale divisions and we have our sights firmly set on further expansion within Western Australian, Queensland, other Australian states as well as international markets. Throughout our exciting growth Prime has remained committed to it’s vision, fostering talented people, building lasting relationships with our customers and continuing to strive for excellence. So if you are looking for a great place to enjoy some affordable Japanese fare, you are thinking about wholesale supply to your operations or maybe you’re thinking about owning and operating your own store , Sushimaster is ready and willing to service all your needs. At Sushimaster we value every customer & wish them to experience exceptional value & taste. Our products are made fresh daily, under the most stringent health & quality requirements. We are the quality name in Sushi at all levels, retail, wholesale and catering.